The right painting method on a wooden panel can help bring out the best of works. 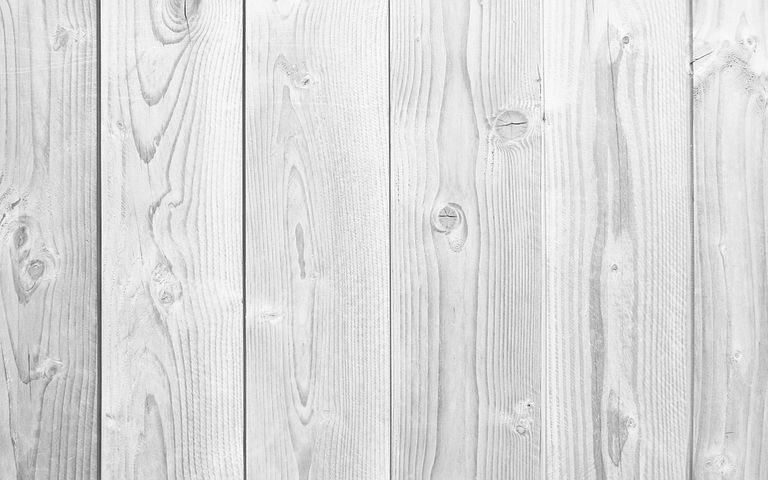 Wooden panels prefer varnishing rather than a common paint coating on its surface. This way, the wood surface is able to get a protection coating that will help in enhancing the wood patterns and grain. However, there are certain things to keep in mind before starting with the painting session. Let us look at the tips one by one. Before starting with the pain, first you may have to sand the wood surface. To ensure that the surface is finely smoothened, you can use a 240 to 400-grit dry or wet sandpaper. Now that the surface is smoothened, you can paint a white alkyd coating and then let the surface dry for three to four hours. If the wood panel is going to have an exposure to moisture, then it is recommended that you use aluminum wood-type primer, which will fill up the cavities and pores in the wood. After that, you can add two more coatings of alkyd enamel to the surface. Do sand the surface in between in each coating. Now apply the layer of gloss, semi-gloss, satin or finish. Use sandpaper to smoothen the surface before proceeding with the next step. Sand with a gentle hand and use a higher grit sandpaper. Also, make sure that the old coating is not a lead-based one. You may have to take support of authorized people for dealing with lead-based paint coating removal. Remove all the loose particles before moving on to the next step. Apply a layer of alkyd undercoating and let the surface dry. After that, apply another coat and leave it for drying. Then, apply the first layer of gloss, semi-gloss, satin, finish and leave it to dry once again. Keep sanding between the various coating layers to keep the surface smooth. As stated above, there is a need to sand in between the applied layers. Here is an explanation of the correct way to do so. The complete painting procedure encompasses the following steps: sanding the surface with a coarse sandpaper, then later with a medium coarse level sandpaper, and then finally finishing with a fine one. A prudent tip to do so without much hassle is by spraying moisture over the surface that has been freshly sanded. This raises the grains over the surface. In addition, the appropriate method of sanding is in the grain’s direction, or else your wood panel’s surface may be damaged. If you will be using an orbital sander for the process, then it would be prudent to first use a coarse sandpaper, then follow with the medium one, and finish off the surface with a fine one. Check out more such tips on diyexperience.com.